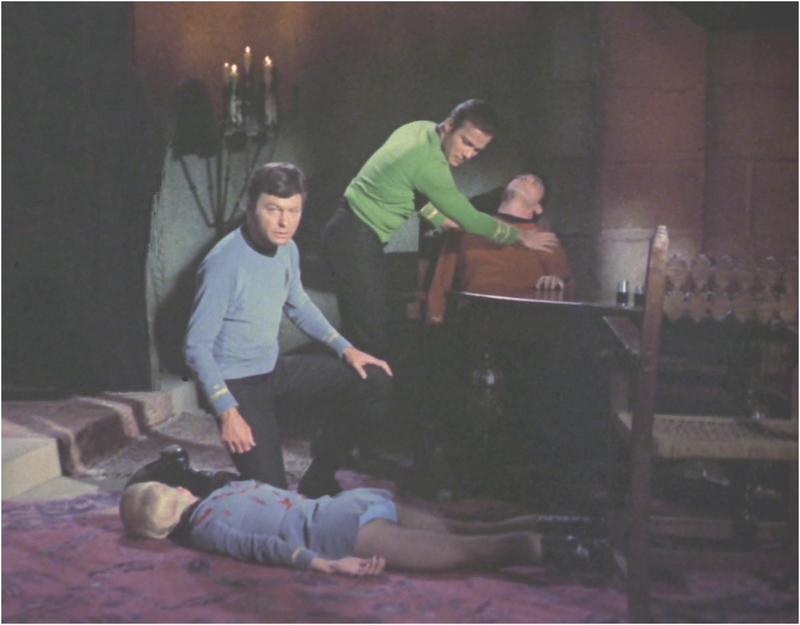 They are all Dead Jim…! UPS Dead, FEDEX Dead, Long Haul Trucking Dead, Delivery Services Dead, Heavy Equipment Operators Dead, Taxi Drivers, Uber Dead, Every Last one Dead. Like it our not all of those companies are DEAD, they just don’t know it or even seem to be doing anything about it. I will spell it out in 3 words: Drones & Driverless Vehicles. Those three words will change the future of all of these industries. Combined with cloud computing it is an unstoppable tidal wave. Maybe I am wrong do any of the companies listed above have a strategy in the works to deal with a Future that includes Drones and Driverless Vehicles? Who needs Drivers for UPS, FEDEX, Long Haul Trucking, Taxi’s etc. once you have driverless vehicles? With Drones you don’t need short haul delivery trucks either. That only leaves the loading dock, and just how long will it take to automate that? Using GPS global tracking, with cloud computing, I can see a container loaded in China, taken off a ship in Long Beach, CA put on a driverless truck that self drives to a distribution center in St. Louis, MO where drones deliver parcels directly to a front porch. Thats where Amazon and Google are going and it is not that far away, five maybe ten years at most. It is not hard to figure where that leaves the rest of the transportation industry. This entry was posted in Marketing, Phil Sallaway, Product Manager Orange County, Technology and tagged California, Driverless Vehicles, Drones, FedEx, Future, Marketing, Orange County, Phil Sallaway, Technology, Uber, UPS. Bookmark the permalink.